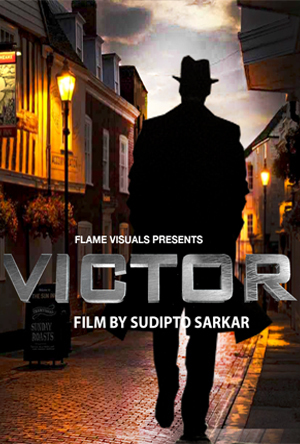 Synopsis: Short musical film directed by Sudipto Sarkar, staring Kader Attou, Vaishali Trivedi, Prashant Shah. Choreography: Kader Attou, Music composer Manual Wandji, DOP Produced by Giles Rondot/ACCRORAP FRANCE. Hip-hop has gone through many transformations since coming onto the scene, in the seventies, and its reach is now global. This ensemble, choreographed by the French-Algerian dancer Kader Attou, is based in meeting of east and west, meeting of Hip hop with Kathak and Bharatnatyam dance forms of India. Its aesthetic is pared down, cinematic, poetic. The dancers, who combine popping and locking, floor work, acrobatics, and theatrical flourishes, are fluid and highly skilled and cultures of both these countries comes through in its theme of non-violence and the presence of both good and evil in life. 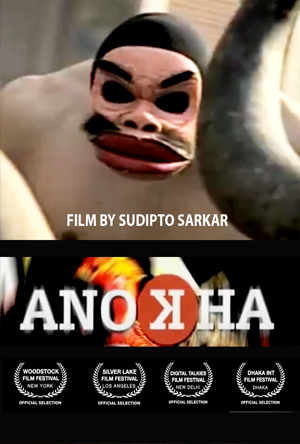 The film was highly appreciated and selected in many film festivals worldwide like Woodstock, New York, Silver Lake- Los Angeles, Dhaka, San Diego and Digital Talkies- New Delhi.